snow gums at mother johnsons picnic area near mt. hotham. alpine shire june 2014. This entry was posted in australia, photos and tagged alpine national park, great alpine road, mt. 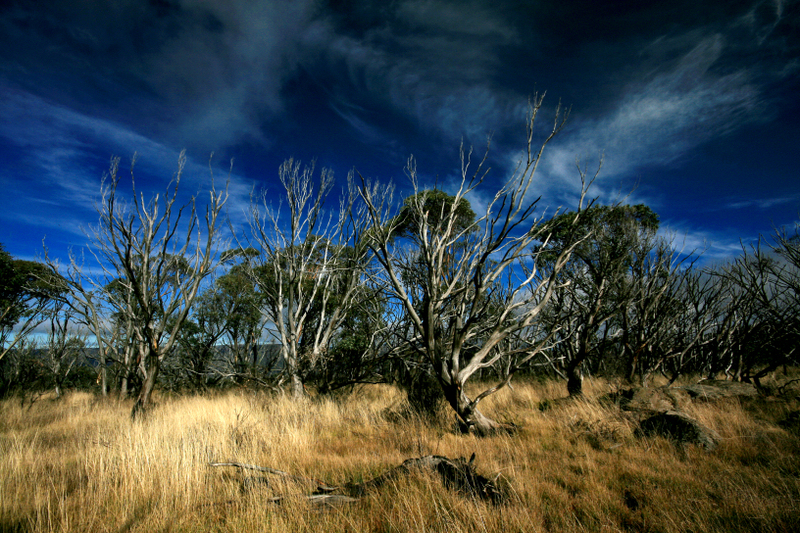 hotham, nature, photo, photography, victoria. Bookmark the permalink. thank you so much gabriele!